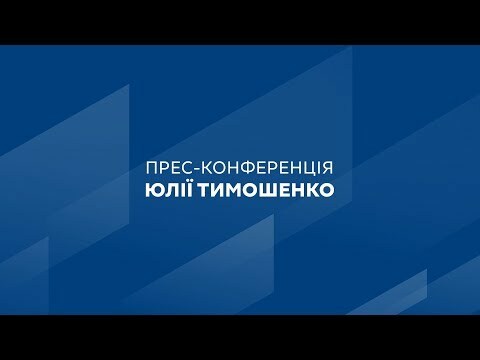 Batkivshchyna Party Leader Yulia Tymoshenko was invited by UA.Pershy to debate presidential candidates Volodymyr Zelensky and Petro Poroshenko, but refused to take part in the political talk show “Countdown” when the other candidates did not show up. “There is no doubt that debates between the candidates should take place. That is why I postponed everything else and came here to debate Volodymyr Zelensky and Petro Poroshenko. But there is nobody to debate. It’s a shame that two candidate with high ratings couldn’t find the time, or rather the bravery and courage, to debate,” Yulia Tymoshenko said on the talk show “Countdown” on the channel UA:Pershy. The politician stressed that she is ready on the invitation of UA:Pershy to answer experts’ questions, but at a previously determined time. “I am ready between the first and second rounds of the election, on your invitation to come for a conversation on a scheduled day. But if I come for debates with the two most successful candidates for President, I want to talk specifically with them,” she said.